As if it wasn’t bad enough that there are people out there in the world who have made it their mission to breach and steal our secure information, now they’re doing it using very sophisticated spyware. We’re all familiar with the concept of big brother and of being watched by someone in the shadows, but what makes it scary is that it’s real. No, you’re not reading some conspiracy theorists’ take on government agencies or state-sponsored cyberwars. This is very real. According to research conducted by the technology services company NetStandard, the U.S. suffers over 5,000 cyberattacks per hour. Malware, ransomware and DDoS attacks run rampant while darker, more sinister attacks lie in wait and ready to strike, or so we thought. As it would happen, these terrible hacks have hit the mainstream, and the more we know and learn about them, the better we can protect ourselves against them. The idea of some stranger being able to watch our every move through our webcams (and our smart device camera too) is bone chilling. With technology integration, the Internet of Things (IoT) has become part of our everyday life. There’s no disputing that IoT has made our lives easier. Did you forget to turn off the oven? The app on your phone can turn it off. Forgot your grocery list at home? That’s okay, just open your camera and look inside the fridge to see what you need. Unfortunately, this streamlined technology has weakened our cybersecurity and made it easier for cybercriminals to enter our homes by exploiting vulnerable code. By having visual access to our home, cybercriminals can livestream our every movement to sites like YouTube. They can screenshot compromising pictures and use it against us as blackmail. Cybercriminals can disable our home security systems, making our homes ripe for the picking. A piece of software known as a keylogger captures and logs every key you press on your keyboard. What does this mean for you? Cybercriminals can access your usernames, email, passcodes, credit card numbers and other private information. A form of malware, you can download keylogger software by clicking on an infected link or visiting an infected website. What’s more, keyloggers can be installed on your computer with a compromised USB drive. Do you use a shared USB? Are you prone to clicking on and reading spammy looking emails? A keylogger could be lying dormant on your computer and you wouldn’t even know it. 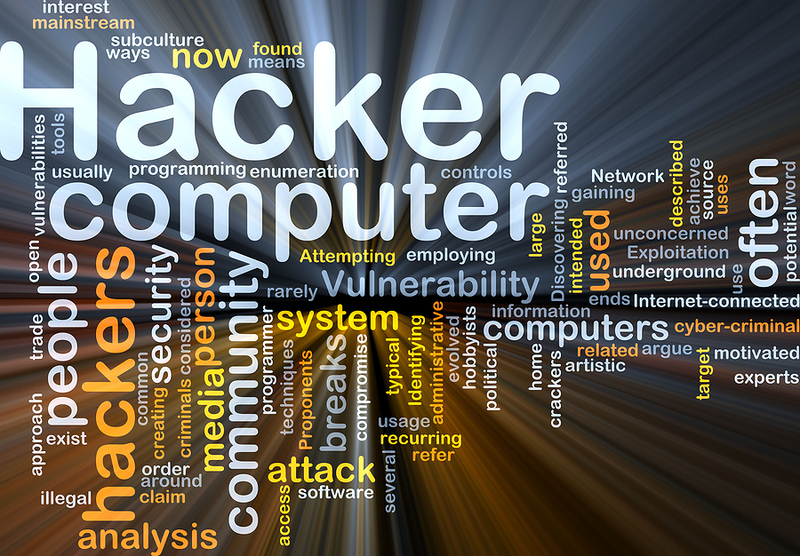 We are our own worst enemies when it comes network security breaches. We download torrent videos without double checking its source, and we keep the same password for every website we visit. These actions don’t help to strengthen our cybersecurity. Spoofing, similar to phishing, is when you receive an email in your inbox with a forged email header that appears to be from a legitimate service or site. Back in February, a Snapchat employee fell victim to a spoofing email. A cybercriminal had successfully crafted an email that looked like it had been sent from the company’s co-founder. The email asked for payroll account information, and the employee complied, thinking it was his boss he was responding to. The cybercriminal was able to get the payroll information of current and past employees, compromising their bank and other financial accounts. Cyberattacks are expensive, costing $4 million on average. If you regularly use a shared computer or use integrated technology, you’ve doubled your chances of an attack. Fortunately for us, there is such a thing as cyber insurance. More companies are starting to pop-up, like CyberPolicy, that specialize in offering discounted cyber insurance rates from well renowned cybersecurity insurance providers. It’d be wise to total your business’s assets so you know exactly what you’re risking or protecting as you decide if a cyber security policy is in the best interest of your operation.